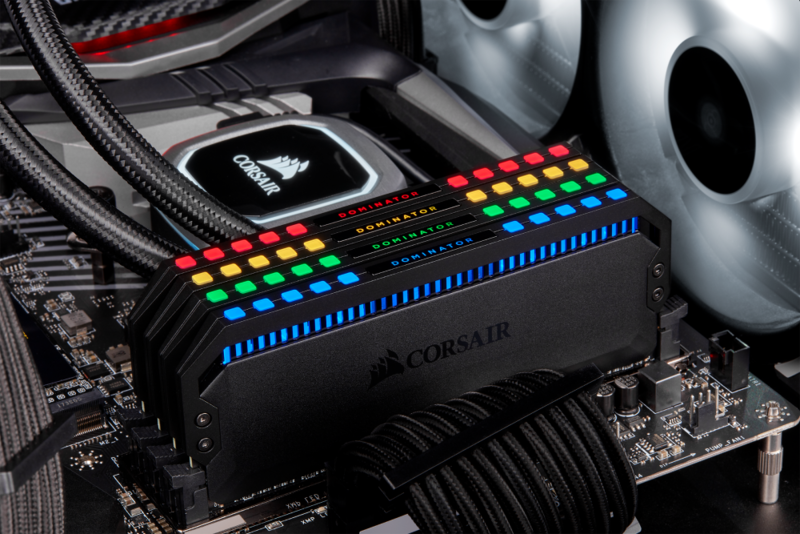 FREMONT, CA, April 10th, 2018 – CORSAIR, a world leader in PC gaming peripherals and enthusiast components, today announced the immediate availability of its new DOMINATOR PLATINUM Special Edition CONTRAST DDR4 memory. Finished in an elegant high-contrast design of pearlescent white and high-gloss black, DOMINATOR PLATINUM Special Edition CONTRAST truly stands out, accented by an integrated white LED top bar. 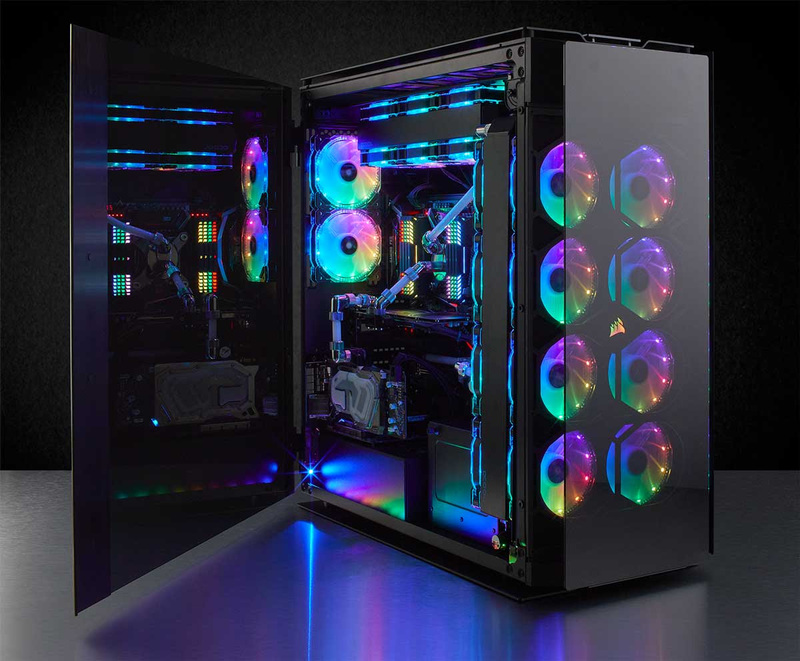 Combining the clean, iconic lines of DOMINATOR PLATINUM with a crisp monochrome look and individually numbered for exclusivity, DOMINATOR PLATINUM Special Edition CONTRAST offers a premium level of PC personalization that’s unlike any other. 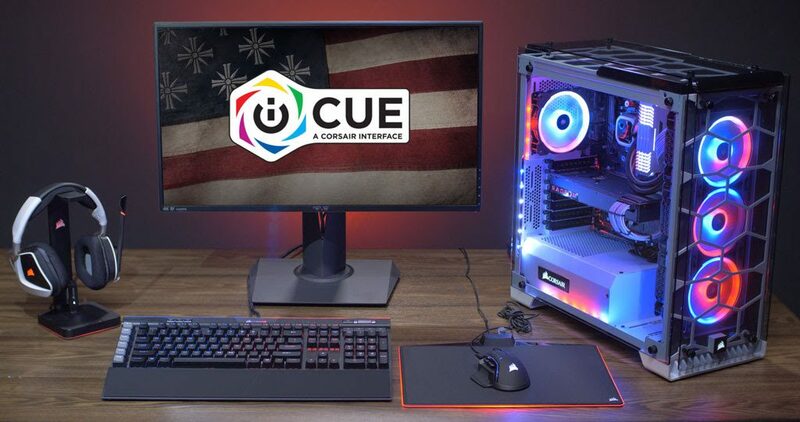 FREMONT, CA, March 27nd, 2018 – CORSAIR, a world leader in PC gaming peripherals and enthusiast components, today announced the early access launch of its new unified software, iCUE. 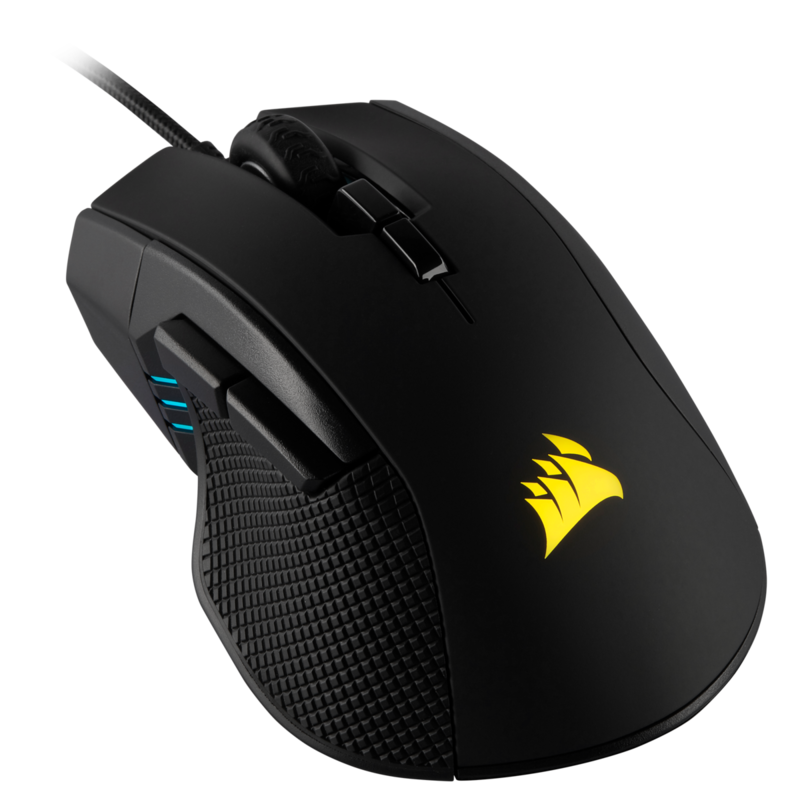 Bringing together the full range of CORSAIR products into a single intuitive interface, iCUE powers everything from CORSAIR keyboards, mice and headsets to fans, coolers and PSUs. 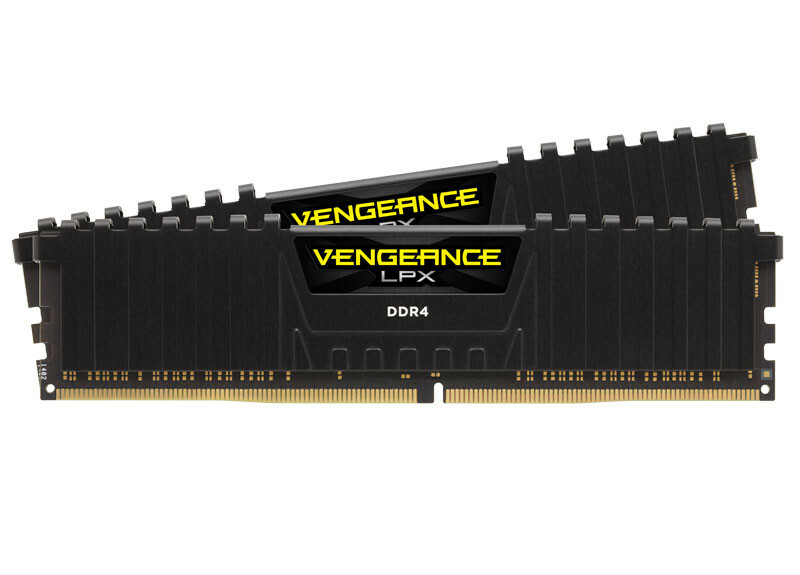 FREMONT, CA September 14th, 2017 — CORSAIR, a world leader in PC components high-performance gaming hardware and enthusiast memory, today announced its fastest ever kit of DDR4 memory, VENGEANCE LPX 16GB (2x8GB) 4,600MHz. 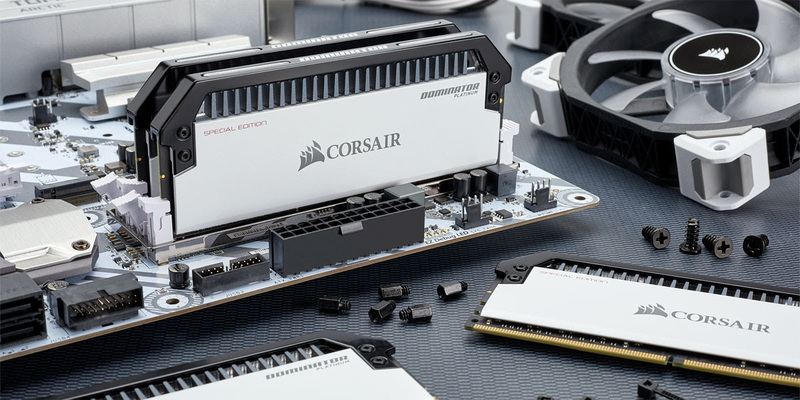 Co-developed with leading motherboard manufacturer ASRock and its X299 OC Formula motherboard, this latest addition to the CORSAIR range of VENGEANCE LPX memory takes Intel XMP 2.0 performance on the Intel X299 platform and Intel Core X-Series Processors to new heights, able to achieve 4,600MHz with just a single setting. Gamescom 2017, Cologne — August 22nd, 2017 — Corsair, a world leader in enthusiast memory, PC components and high-performance gaming hardware, today announced the release of its new range of VOID PRO gaming headsets. When you’re deep in the game and sound is never just noise, you need to pick up on every note, cue and echo. VOID PRO gives you that advantage. Building on the success of CORSAIR’s VOID headsets, the three new VOID PRO models boast enhanced comfort, lightweight and durable aluminium construction, and improved audio quality, creating a headset that’s ready to put you ahead of the competition. 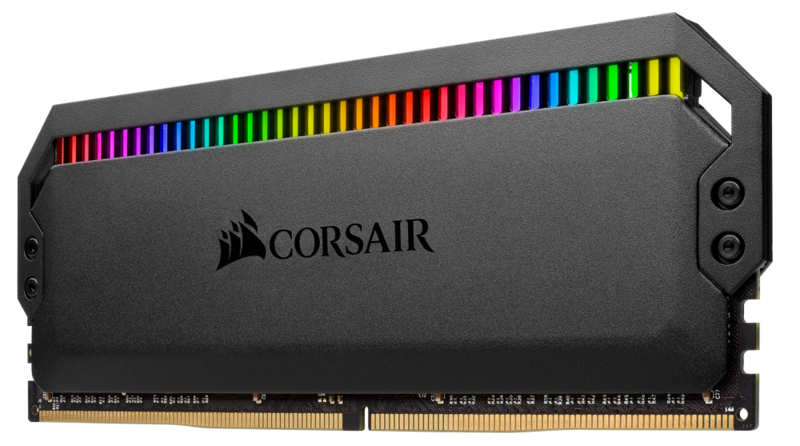 FREMONT, CA – August 3rd, 2017 – CORSAIR, a world leader in enthusiast memory, high-performance gaming hardware and PC components, today announced three powerful new configurations of its multi-award-winning CORSAIR ONE performance PC. 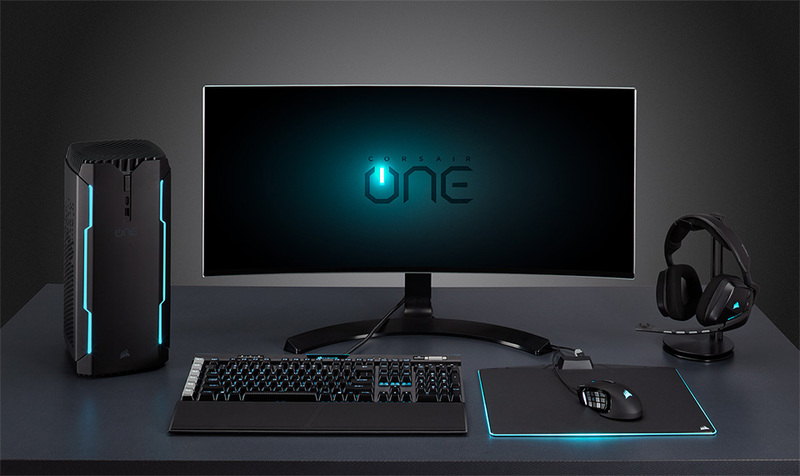 Hailed by press as “the new benchmark for small-form factor gaming systems” and “a triumph in both performance and design,” CORSAIR ONE has redefined what gamers, content creators and power-users can expect from a small-form factor PC.